Jennifer*, 53, was experiencing chest pain and palpitations and also suffered from non-sustained ventricular Tachycardia. Her doctor recommended a cardiac MRI. WHY? Magnetic resonance imaging (MRI) has been around for decades, but it's only within the past several years that physicians have begun using the technology on a regular basis to examine the heart. MRI is routinely used when physicians want to get a closer, detailed look inside the body, particularly beneficial when imaging soft tissue (organs, muscles, fat). Your heart is one big muscle so MRI is an excellent imaging modality when going for a closer look. Jennifer’s symptoms indicate there may be some abnormalities in her heart causing her pain; specifically, her physician wanted to evaluate her heart for possible cardiomyopathy or myocarditis. In cardiomyopathy, the heart muscle becomes enlarged, thick or rigid and in rare cases, the muscle tissue is replaced with scar tissue. As the condition worsens, the heart becomes weaker and less able to maintain a normal rhythm. The result can be heart failure or arrhythmias. Myocarditis is a disease where the heart muscle becomes inflamed, usually caused by infections, immune diseases, or toxins. In severe cases, myocarditis can lead to permanent heart damage or even heart failure. In Jennifer’s situation, the cardiac MRI was recommended by her doctor to exam the size of the heart and look for structural problems, scarring and any abnormalities that might confirm the diseases he suspected. Generally speaking, a cardiac MRI scan is used to view your heart’s structure and to assess how well it is pumping. 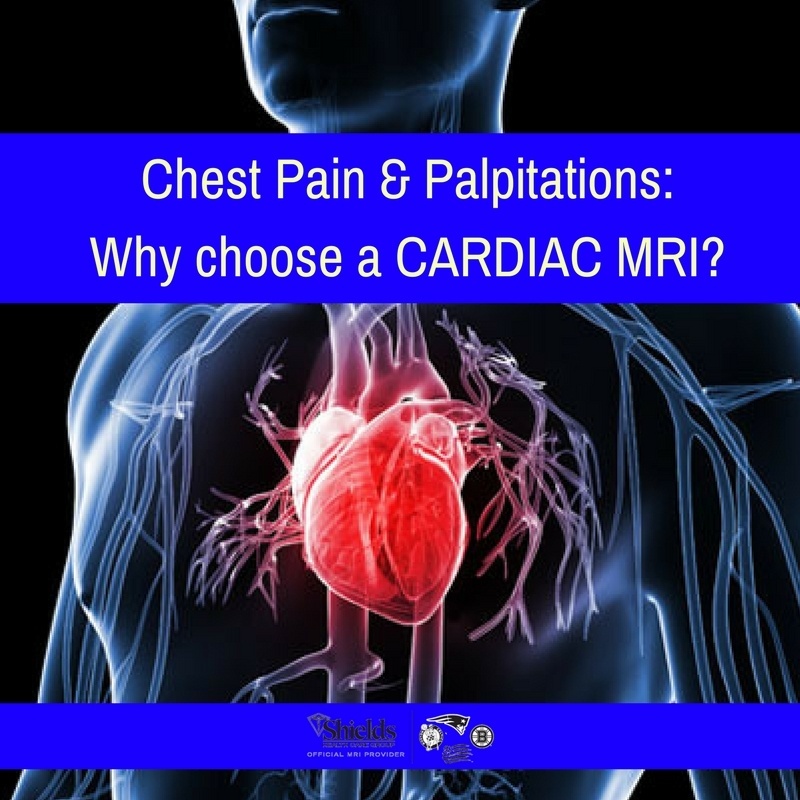 Because an MRI scan can provide 3D images, it has a strong ability to answer numerous questions for cardiovascular patients. Using cross-sectional imaging of the body along multiple planes (like slices of bread), the clarity of an MRI scan’s image is far greater than conventional scans like a CT, ultrasound or x-ray. A routine cardiac MRI evaluates the anatomy and function of the heart chambers, valves, size and blood flow through major vessels, and the surrounding structures. Very likely a special contrast agent called gadolinium will be used to help visualize structures more effectively. In the results of Jennifer’s scan, the radiologists found her heart ventricles to be of normal size and function and no evidence of myocarditis or cardiomyopathy. These findings were reported to her cardiologist. Every cardiac MRI is individualized to the patient’s disease and condition. On average, the scan takes about an hour and insurance authorization is typically required prior to the scan. Shields performs cardiac MRI on our high-field 1.5T & 3T and open-bore scanners at the following locations: Hyannis and Worcester (2 locations). *patient name was changed for this article.